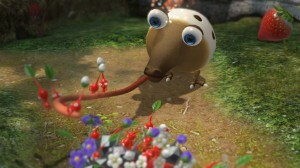 This is of course, great news considering just how well the New Super Mario Bros. games sell. And just to put things into perspective, NSMBU sold 163,528 copies in its opening week on the market, which is crazy-good. It’s also good to see that there are actually North American ads for the game (amazing, right?! Nintendo is actually doing some marketing!). 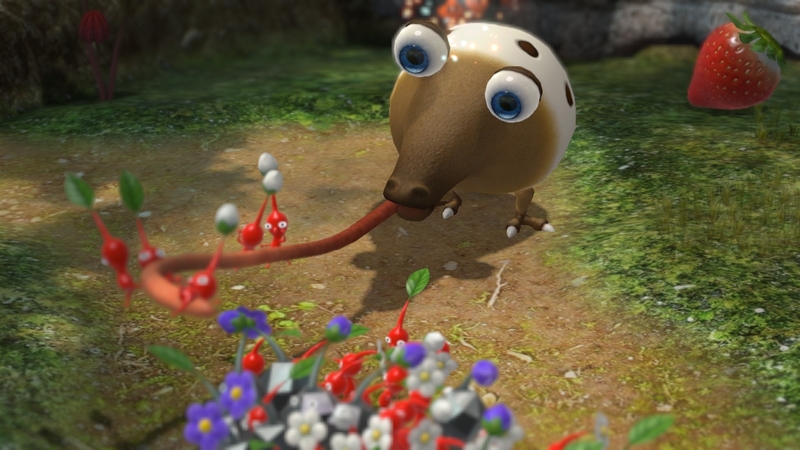 Could Pikmin 3 have a similar effect in the West than it has in Japan? We’ll have to wait and see, but regardless, Nintendo fans will finally be getting their first AAA Nintendo title for Wii U.
I’ll pick it up eventually but I won’t be able to at launch. Glad to see it doing well so far though. 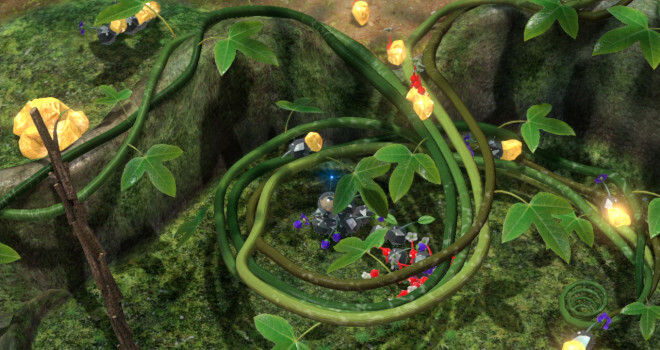 Happy to see that Pikmin’s doing well.